Online casino William Hill Vegas offer users a stunning assortment of games, including some of the most exciting slots found online. Also available on mobile devices, William Hill Vegas has a fantastic cashback offer. Exclusive slots and jackpot games, including Mayfair Blackjack and Fortune of the Gods, add to the popular offering. 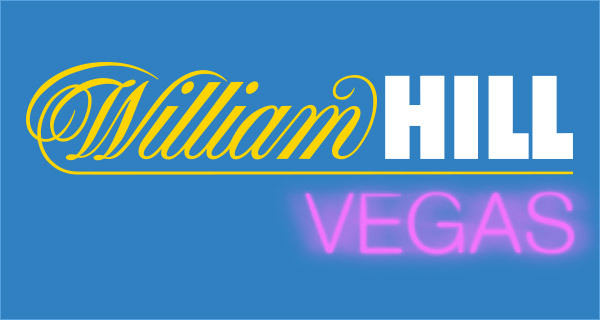 William Hill Vegas provides the ultimate gambling experience, making it an attractive and valuable site for affiliates.